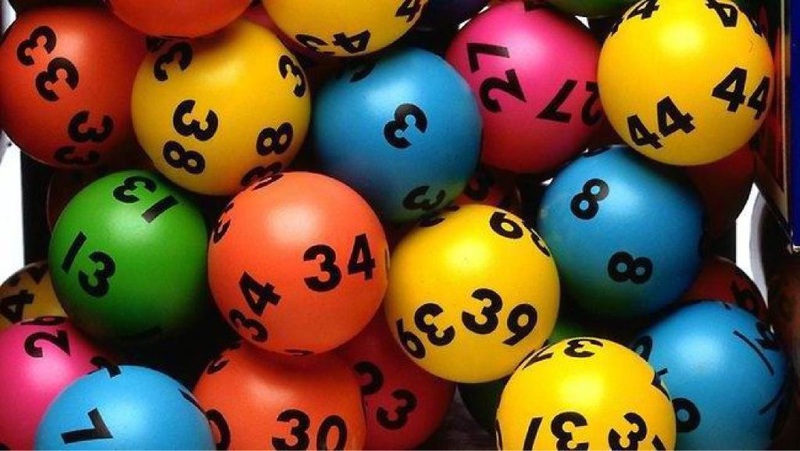 IT might be a good idea to check your Lotto ticket, with two more Western Australians winning the division one prize pool on Saturday night. That makes them the 32nd and 33rd division one winners from WA for 2017. The Saturday Lotto tickets were sold at Candlewood Village Newsagency in Joondalup and via Lotterywest Play Online and are worth almost half a million dollars each. The northern suburbs were on a roll, with a woman from the City of Joondalup also coming forward to claim her second Scratch’n’Win top prize in less than three months. “Not only has Joondalup produced a division one Lotto winner across the weekend but last week we had a local claim her second Scratch’n’Win top prize,” Lotterywest’s Chloe Lawler said. Ms Lawler said the woman’s chances of winning a top prize were one in 100,000. “And she’s managed to do it twice,” she said.